Mesa Auto Window Tint - Mobile! In the Mesa AZ summer, your car easily gets unbearable, even if you cut the engine for just a few minutes. The seats burn your buns, the seatbelts sear your skin, and the steering wheel remains too hot to use. 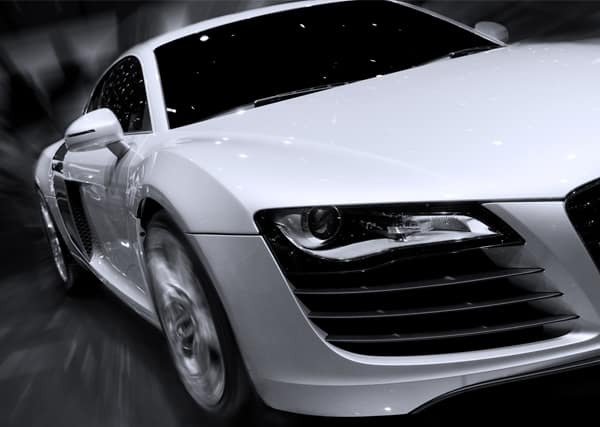 Luckily, Window Tint Mesa extends its best sun protection to your vehicles as well as your buildings. Rather than spending more visiting an auto mechanic garage, we come to you and provide you with quality glass screens that continue keeping you safe. Call today for your free estimate. While you can purchase window tinting kits from retail stores, most are cheap and offer little, if any, protection. And if you install a screen that remains too dark, you’ll soon have to answer to the police. And more solutions for your cars, trucks, and vans. No matter which film is ideal, we offer it for less every time you call. While we rely on our vehicles to make our lives simple, it’s also putting you at risk with prolonged sun exposure. Even a short 15-minute trip can expose your skin to tons of UV radiation and heat. If you’ve ever come home and thought that your face looked a bit sunburned, it’s because it is. When you’re facing the sun as you drive, it’s as if you’re sitting under a magnifying glass. Auto glass tinting filters out more daily light and heat, making for a more comfortable drive that better protects you from solar radiation. Whether you’re worried about keeping your vehicle more comfortable or prolonged skin care protection, we make it all simple with one quick installation. Stop putting yourself and your family in harm’s way each time you drive your car. Instead, let us help you with the best in Mesa auto glass tinting. The best part is we will come to you and complete the entire job there! 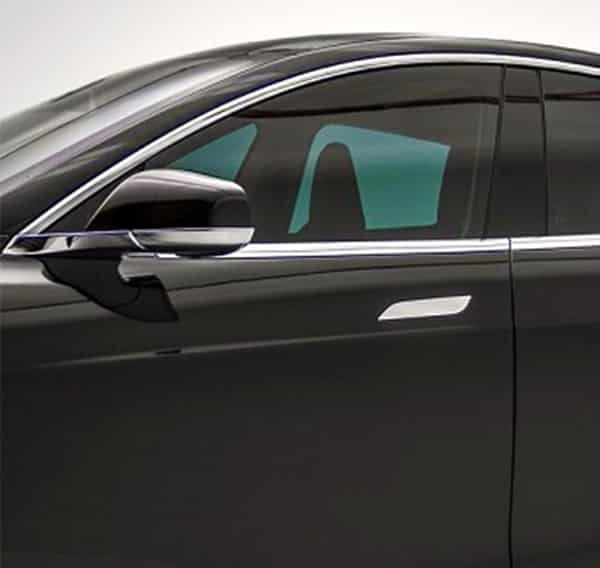 When you have your cars’ windows professionally tinted, it means getting improved sun protection, while also making it difficult for others to break inside them. 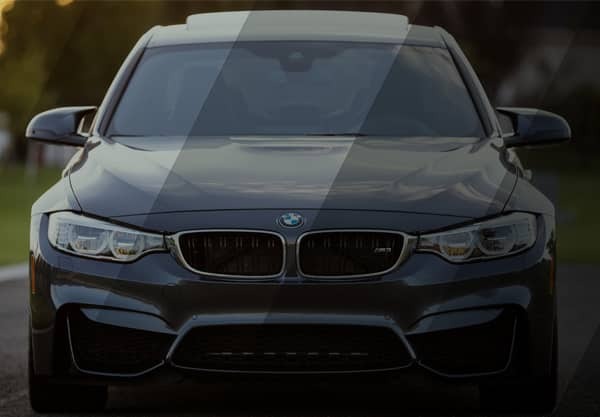 When you need the best defense possible offered at affordable pricing, you need Window Tint Mesa for your vehicles glass surface tinting. Our Mobile Service is second to none! Call us today to schedule your appointment.